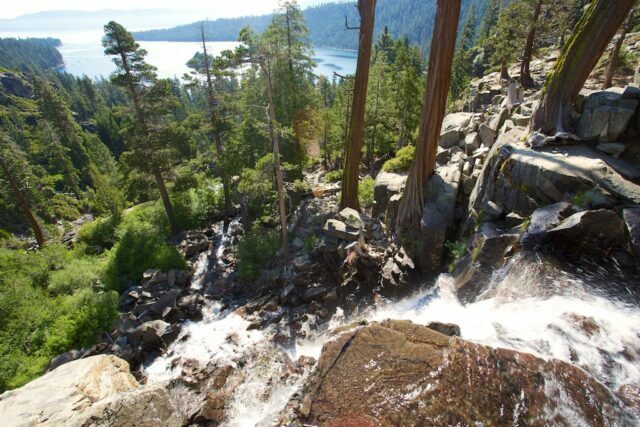 I am constantly overwhelmed by the beauty in California, and my time in Tahoe was no exception. 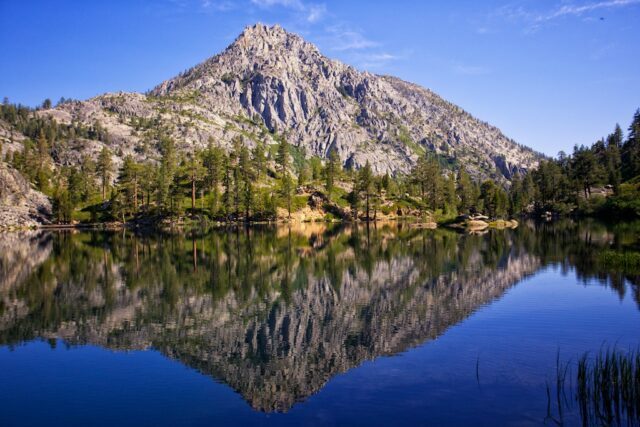 By far Eagle Lake was the most beautiful thing I saw in Tahoe. 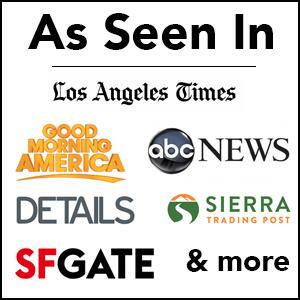 This is saying a lot since I saw Sierra Buttes and Sardine Lakes on my trip as well. 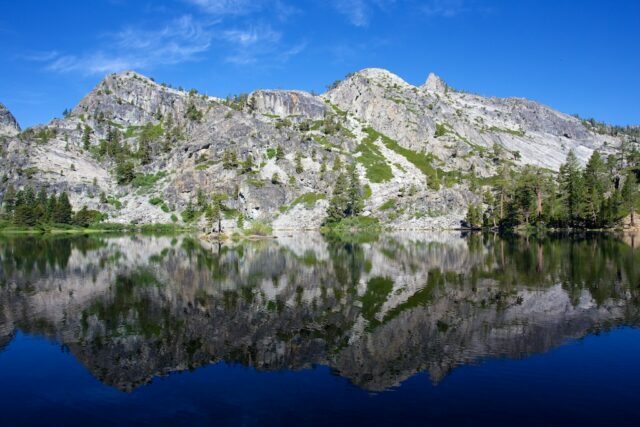 Believe me, if you are in this area, you want to spend the time hiking up to Eagle Lake. 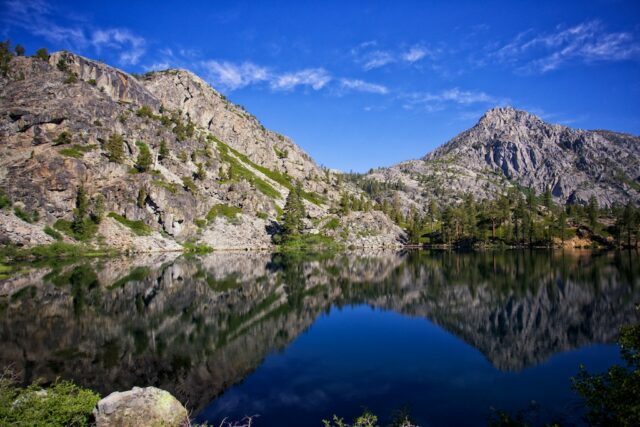 While you’re at it, you might as well go down to Emerald Bay as well. Make sure to get to the parking lot early, I would suggest before 9 AM, as it fills up fast. 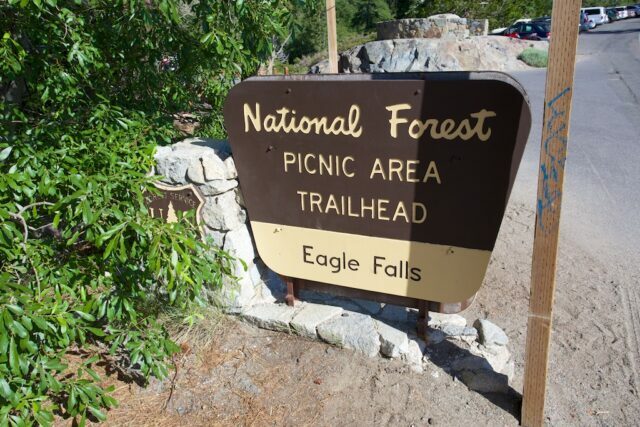 After parking in the lot for Emerald Falls, consider hiking down to the lower falls which are across the street. 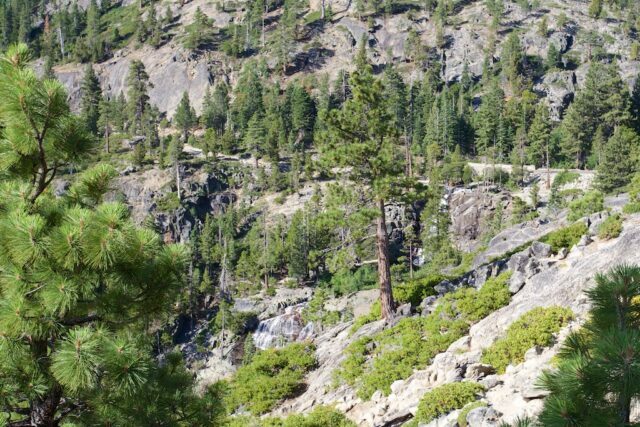 These falls can be seen from the Emerald Bay parking area as well if you park there as seen in the below photo. 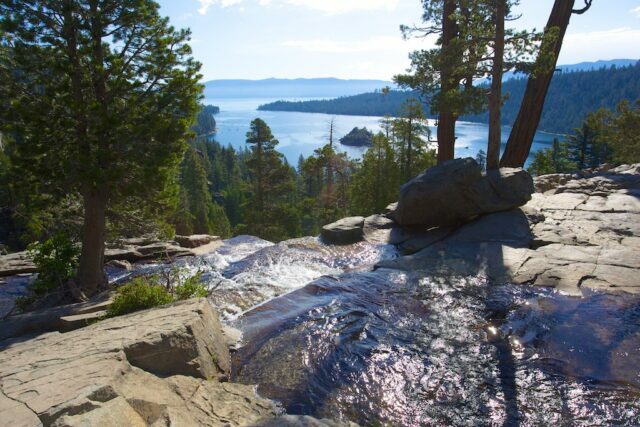 They are very easy to access and provide a fantastic vista of the waterfall with Emerald Bay behind it. This beautiful spot could be a post in and of itself, but I digress, back to the Eagle Lake Loop. 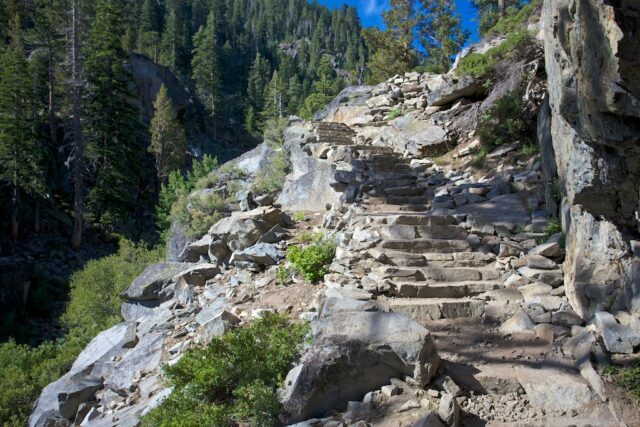 The trail starts by heading up on a path of stone stairs cut right out of the rock wall itself. 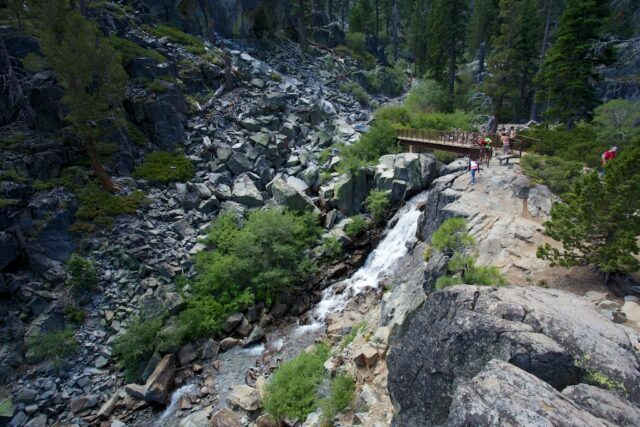 About a half mile in you will see Eagle Falls, and if you are not in the mood for a full hike, you can turn around. I would highly suggest that you keep going though. 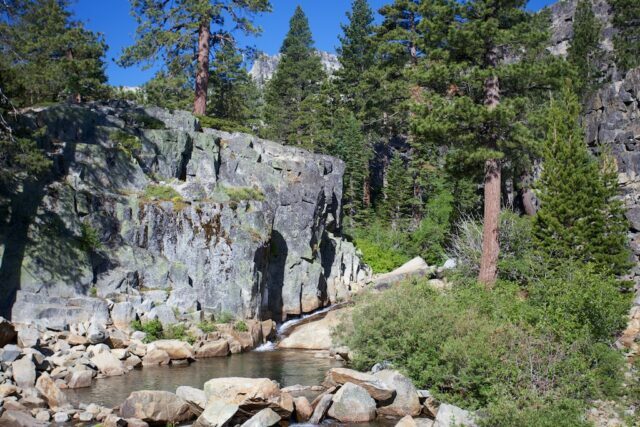 After crossing over the falls, the trail continues up through a forested area before dumping you out on a large granite rock which has amazing views of the surrounding mountains. 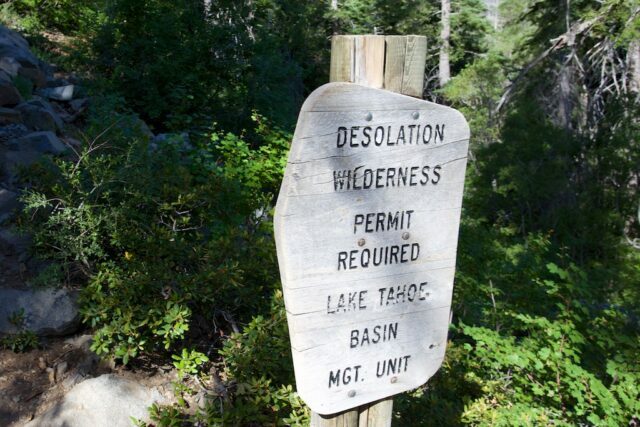 After this, you will enter the Desolation Wilderness, which you can get a permit for near the parking lot. The trail continues uphill, but each time there is a break in the trees you will see the massive mountains towering around you, it is a pretty awe-inspiring area. I found myself taking a lot of photos here as there was just so much to see as you hiked up. How can you not want to snap the below photo? 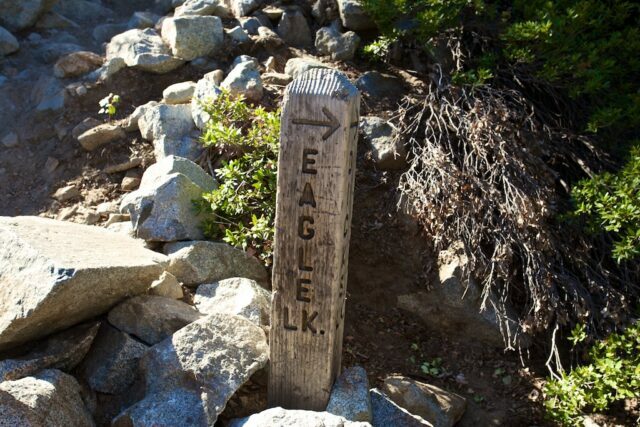 About 2 miles in you will see the sign to continue right for Eagle Lake and should see the lake in front of you. 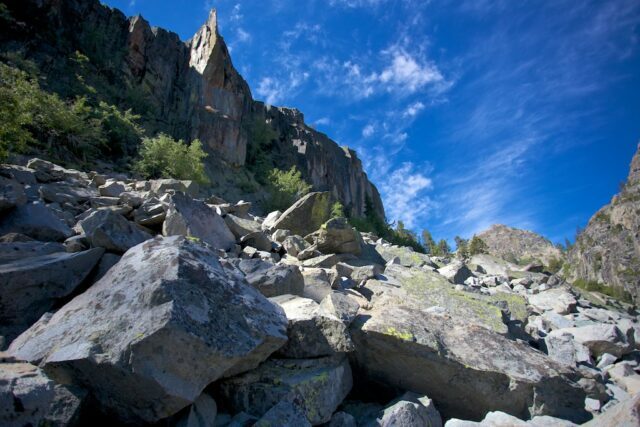 Many people chose to stop here and sit by the lake, but I would suggest taking the trail to the left of the lake until it ends at an extensive collection of fallen rocks. It’s about a quarter mile to the rocks. When you get here, you will realize why I suggested it. The view that you see is one that is beyond awe-inspiring. 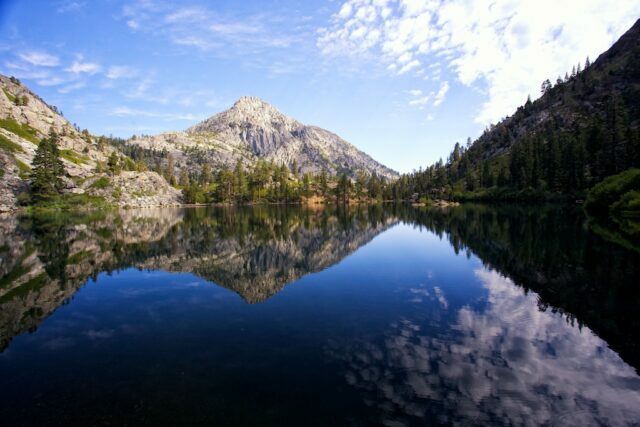 The reflection of the lake with the mountain in the distance will take your breath away. 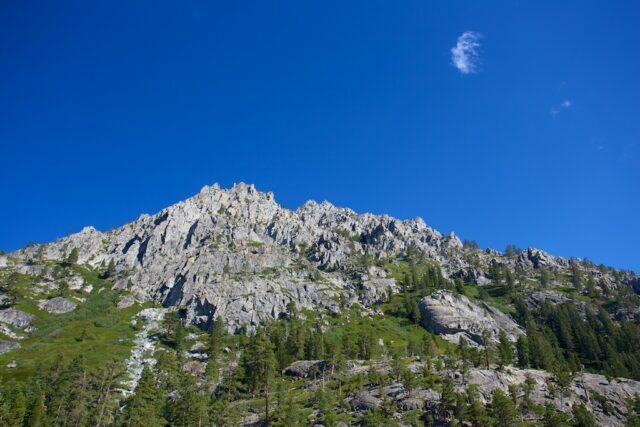 This is also a great place to find a rock and just relax. We brought food and sat on the rocks admiring the view and soaking it all in. I have been to a lot of places in California, but the pictures I took at Eagle Lake are some of my favorites pictures I have ever taken, and they required almost no editing either. 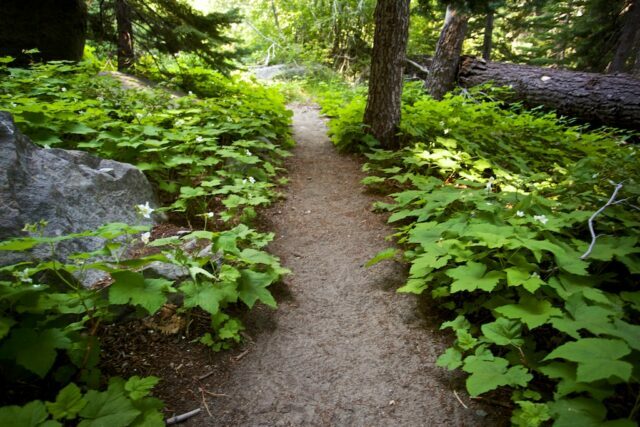 After you are done relaxing you will head back the way you came for an easy downhill hike. 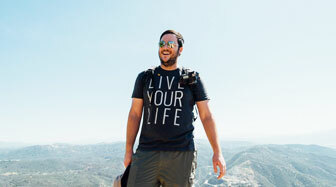 I hope that you enjoyed this hike as much as I did and I would love to hear your comments below. 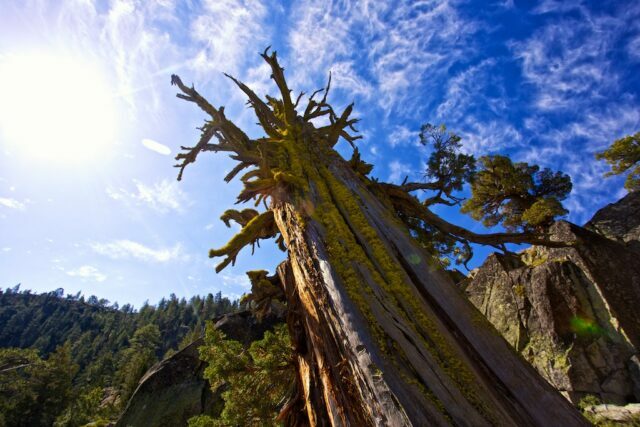 Be sure to spend some time checking out Emerald Bay State Park while you are there as it is just a half mile down the road and an equally fantastic place.